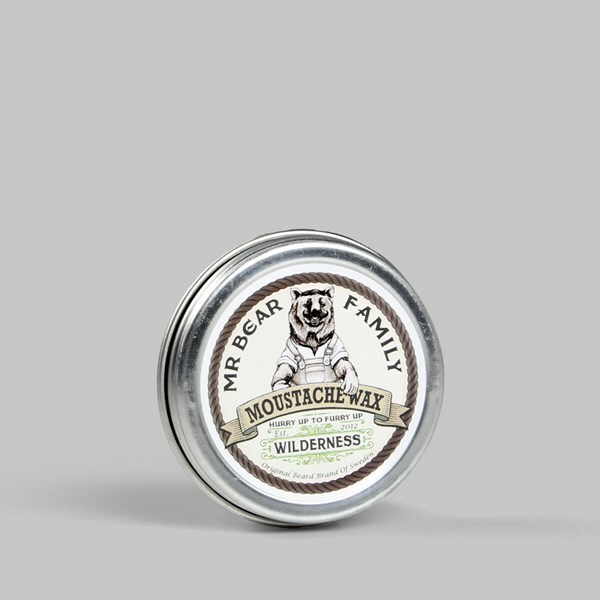 A 100% natural and handmade moustache wax. 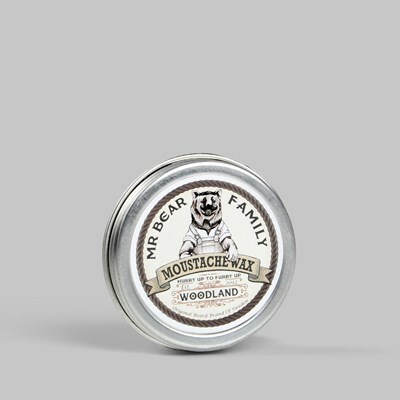 A hard wax that gives you a good hold, keeps the hair in place and your stache twisted. 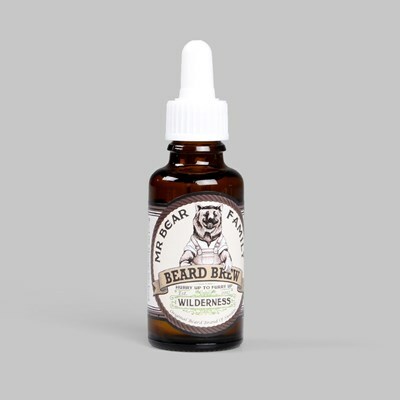 With a delightful scent of rolling green hills and wood. Take a little and soften it between the thumb and forefinger, then work it evenly into your moustache. More from Mr Bear Family Grooming Co.